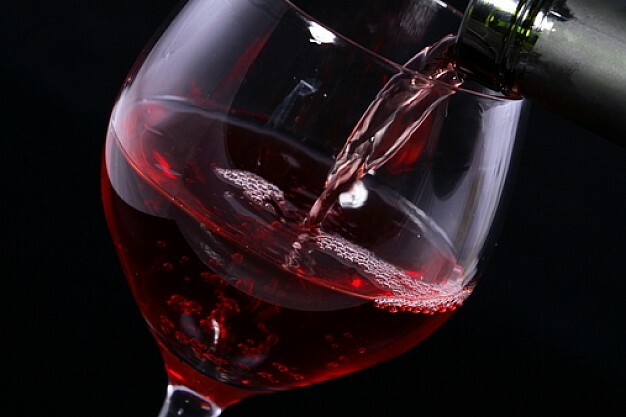 A common thread among many professionals in the wine industry is that their passion began over a particular glass of wine. I still remember the first wine that truly captured my attention. It was the 1997 Elderton Shiraz that I tasted at the Barossa winery during the local culinary festival (a bi-annual event that is now sadly defunct). The wine distinctively smelled like someone had cracked fresh black pepper into my glass. I’ve been a fan of that particular winery ever since. My little story segues into the topic for this month. 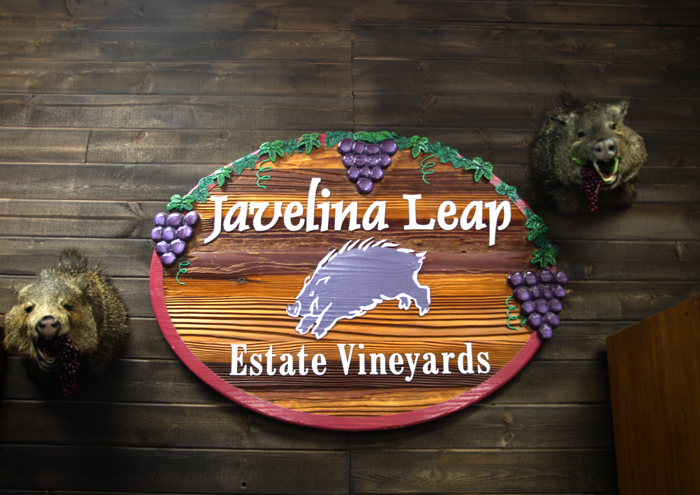 I return to the Arizona wine roads and introduce you to another one of Arizona’s leaders in quality. 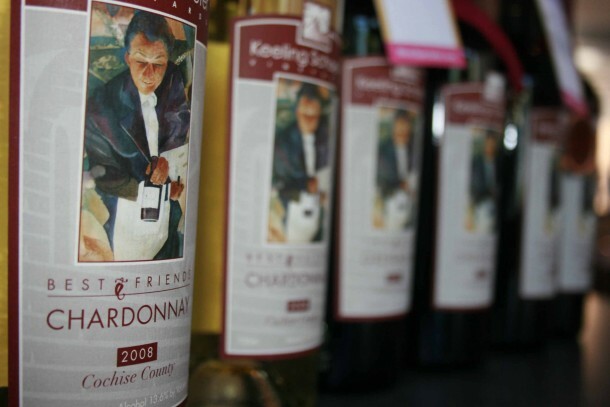 Keeling-Schaefer Vineyards lies at the far southeast corner of the state near the small town of Pearce. It’s the heart and soul from the husband and wife team of Rod Keeling and Jan Schaefer, and it all started over a glass of wine. Rod was an Army kid that moved around growing up, but came to Arizona in the early 70s to attend ASU. The Keeling family actually has a long history in Arizona farming. Rod’s grandfather, M.H. “Monty” Montgomery, was a lifelong Arizona farmer, born in the old territory in 1885. He grew cotton, alfalfa, and grapes west of Casa Grande for more than 50 years. The Keeling family are still ardent Arizona farmers that operate 4,000 acres in the state. Rod now continues on the tradition, as well. Jan is a native of St. Louis, but came to Arizona in the mid-70s. She’s been very involved in the state, having worked for former governor Bruce Babbitt, as well as being the director of the Tempe Economic Development Department before life as a winery owner. The Keeling-Schaefer story began in 1994 when Rod was eating with a friend at PF Chang’s. Arizona didn’t have much in terms of a wine scene at the time, so finding decent wine by the glass was a bit of a challenge. Said friend had lived in California for some time and talked Rod into trying a glass of Grgich Hills Zinfandel the restaurant had on offer. That was the epiphany that put the passion of wine into Rod’s being. Rod and Jan were traveling frequently at the time, and went on a trip to the town of Aix en Provence just north of Marseille in France. Days were spent traveling to the local small town markets for lunch, with afternoons visiting wineries around the region. The two experiences combined set forth the desire to build their own small winery. Rod’s first attempts at the trade were garage efforts using wine kits with juice concentrates. He realized the efforts weren’t quite up to the experience he’d had in France or P.F. Chang’s, so he set about sourcing grapes to harvest. 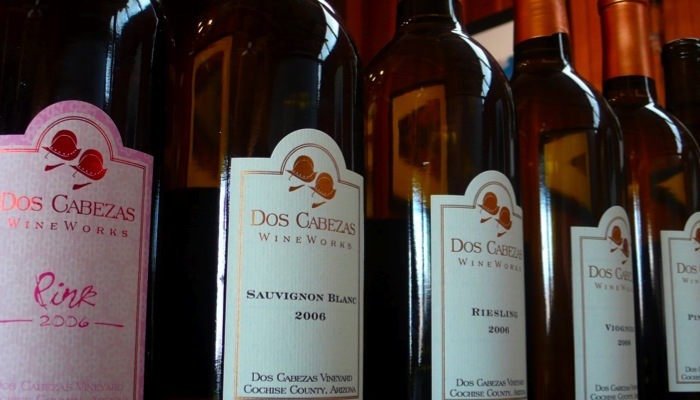 Rod and Jan purchased fruit from the vineyards of Dos Cabezas located in the Willcox area. The fruit processing provided valuable experience that was combined with formal coursework and seminars both at the University of Arizona and trade conferences in California. Then in 2000, after looking at locations around the state, they settled on a piece of property to start their winery. The Keeling-Schaefer Vineyards are located at an elevation of 5,000 feet along Rock Creek at the base of the Chiricahua Mountains. The site is 38 acres with 21 under vine. It’s mostly rhyolite volcanic soil. They grow Syrah, Grenache, Mourvèdre, Viognier, Petite Sirah, and just recently planted Picpoul Blanc. Rod and Jan both had full-time jobs in Phoenix while the property was being developed, so it took shape over many weekends. The winery building was finished in 2003. Grenache and Syrah were planted in 2004, and a small crop was harvested from the young vines in 2005. The property completed its final stages of development with the building of a home onsite that finished late in 2008. I’ve had the chance to try several Keeling-Schaefer wines the last couple years. 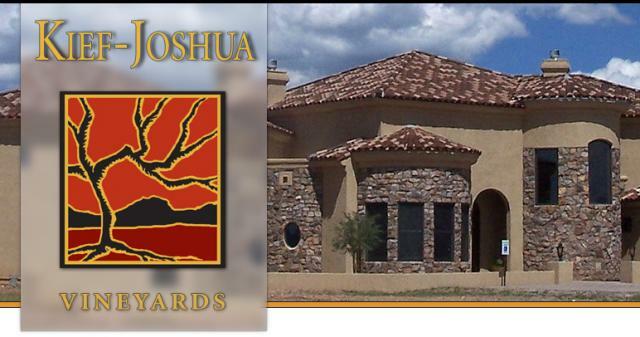 They are unquestionably some of the best quality produced in the state of Arizona. 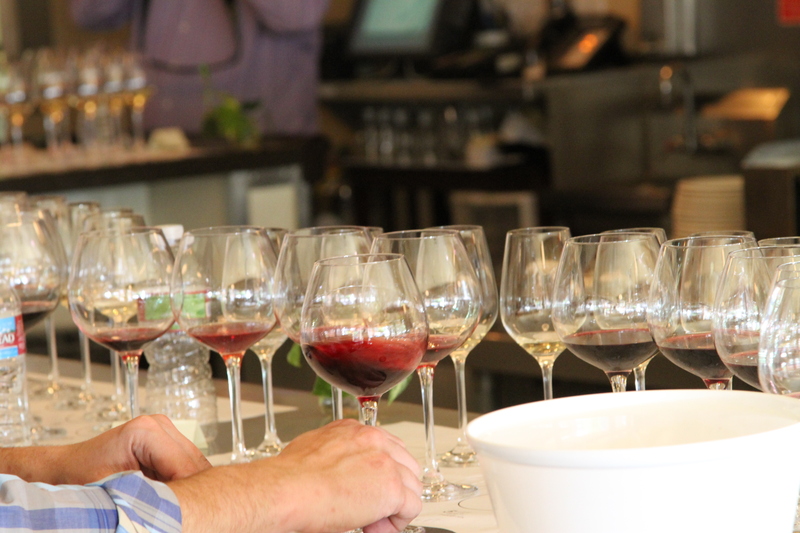 The 2007 Grenache recently received an 86 from The Wine Spectator if you want more proof. The winery is not open to the public, but visits are possible by appointment. Visit their website at www.keelingschaefervineyards.com for more details, and enjoy one of Arizona’s top wines. As always, enjoy responsibly.